Focusing on handmade and vintage items, Etsy regularly use competitions and incentives across their Global programs to grow awareness. USA: stayed the same MOM. The Etsy Affiliate Team was very happy with the content, participation and sales uplift our Halloween Incentive drove. We're currently running a Christmas Incentive (up until December 6th!) 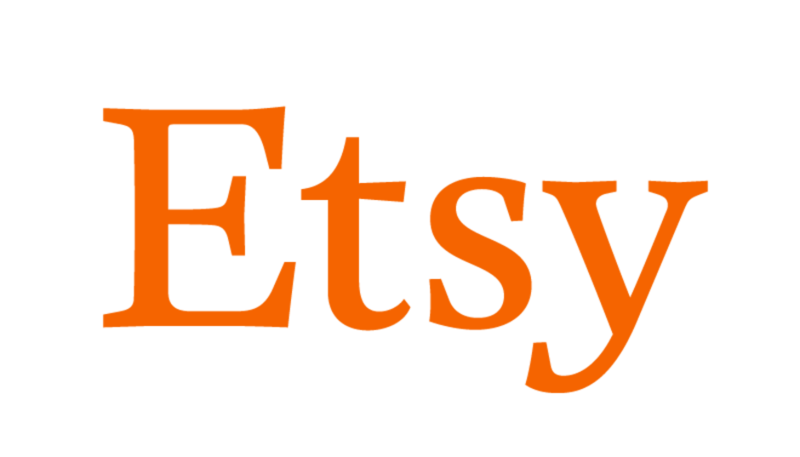 - apply to the Etsy program to participate today! To join the Etsy programme, please click here.